Canterbury Trails specialises in consulting with guests and agents to design and guide tailor made private tours of New Zealand’s South Island. 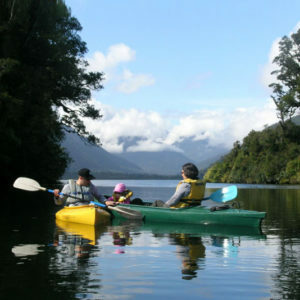 Using our knowledge and expertise to make the most of your time these custom tours are for the inquisitive and discerning traveller who wants to experience the real New Zealand. Canterbury Trails offer guided, small group tours of New Zealand including the West Coast, Queenstown and Fiordland regions, North Island and top of the South Island. Highlights of your tour will include: Arthur’s Pass National Park, Franz Josef and Fox Glaciers, West Coast rainforest, Queenstown and Milford Sound. 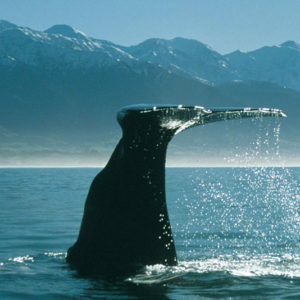 Guests often comment that a day is not long enough to do the Akaroa, Arthur’s Pass and Kaikoura areas justice. 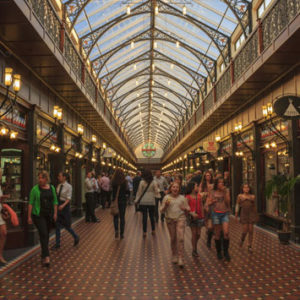 We have, therefore, introduced some two and three-day Canterbury tour options. 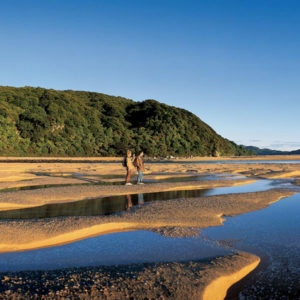 This means you can really experience the South Islands magnificent mountains, parks, lakes and coastline, its amazing marine life, flora and fauna, local and Maori culture as well as some of New Zealand’s best food and wine. 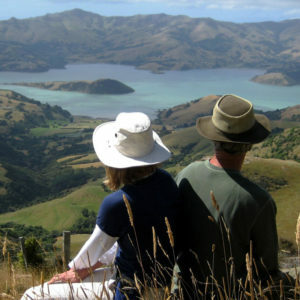 Canterbury Trails specialises in guided small group/private tours, (6 or 8 maximum depending on the tour). Based in Christchurch our portfolio includes day trips and multi-day scheduled South Island tours as well as private bespoke and tailor-made tours. As one of the first operators of our kind we are renowned for our experience and expertise. We are still owner operated and take pride in giving our guests personalised tour and an intimate New Zealand experience. 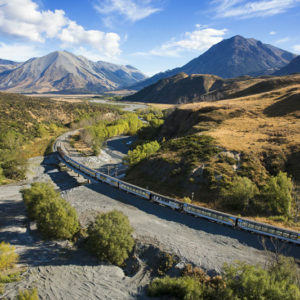 Canterbury Trails specialises in guided, extended ( south island new zealand ) coach hire New Zealand and Queenstown tours (6 or 8 maximum depending on the tour). 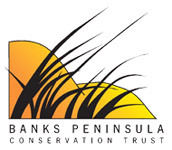 Based in Christchurch our portfolio includes shuttle bus day trips to Arthurs Pass, Akaroa Banks Peninsula, Kaikoura Whale Watching and Dolphin charters and multi-day scheduled South Island mini bus hire as well as private bespoke and tailor-made tours. As one of the first bus company operators of this kind, we are renowned for our experience and expertise. We are still owner operated and take pride in giving our guests personalised tours and an intimate New Zealand experience.